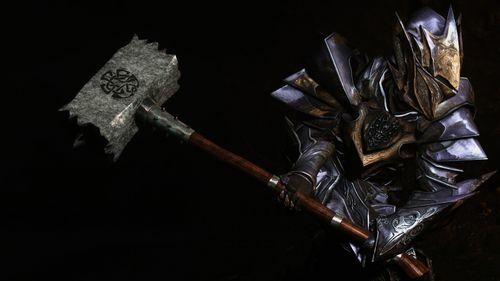 Today we are speaking with*hothtrooper44 most well known around Nexus Mods for his Skyrim mods of the extra immersive variety: Immersive Weapons and Immersive Armors. <br /><br /><br />Thanks for chatting with us. 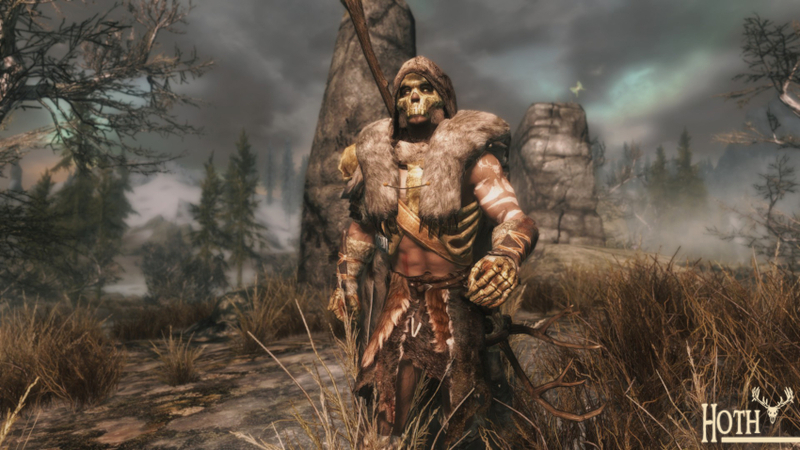 You are well known to most people on Nexus Mods for your Immersive Weapons and Immersive Armors mods, but tell us a little bit about yourself. <br />Well, I work in the gaming industry and love my job. I work as the “Head of Community” for my company, so we likely have a bit in common, Stefan! I’m 32 years old and have a wife and 2 kids. I consider myself a sort of jack-of-all trades and have lots of hobbies. Obviously gaming and modding, but also creating videos, building furniture, composing music, and keeping up with the latest tech stuff. <br />For those few that are not familiar with your Immersive Weapons and Immersive Armors mods, could you elaborate a bit on what they are? 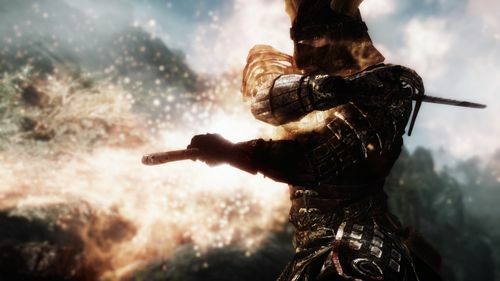 <br />Immersive Armors, Immersive Weapons, and Immersive Music are all mods that add huge variety to the game in their namesakes. <br />When I was more of a mod user than a mod creator I wanted mods that were user friendly, lore friendly, one click solutions that JUST WORKED and would radically improve my game. I modeled my mods after what I wanted as a player rather than what I wanted as a creative outlet as a modder. <br />Not being a native speaker myself, I had rarely come across the word “immersive” before I picked up Skyrim. Needless to say, it has become quite ubiquitous in Skyrim modding. Can you explain to us what that word means to you and the way you view your mods? <br />How much time do you think you have spent on the development of your mods and what was it that motivated you to do that? <br />It’s hard to say. 1500 hours? <br />I originally created things just for myself and posted them, so others could also use them if they happened to like them. As it turns out, that was a lot of people. The more I created, the more people found and enjoyed my mods. The community on the Nexus was a huge factor to why I have spent so much time modding – that and my desire to create things. <br />I learned that you are a fan of the Dragon Age series. 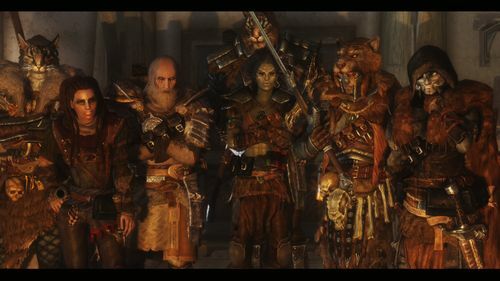 Have you ever tried to mod Dragon Age and/or have you used mods for it? <br />Dragon Age: Origins is my favorite RPG of all time - though the sequels were not quite of the same caliber in my mind. The way you felt like you knew your party companions and empathized with their own story in the world is what turned a great RPG into a legendary one. <br />I did not make mods for that game, but I did try a few. 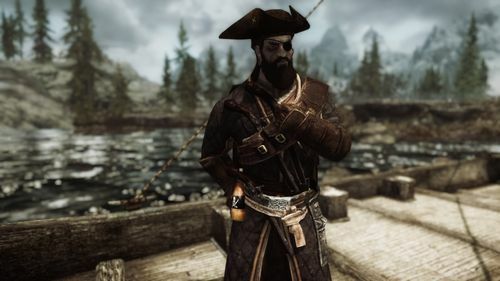 Mods that made an impact on me from that game would be Alley of Murders, and Ser Gilmore (the companion mod). The Ally of Murders stood out to me because it felt like it belonged in the game. Many quest mods try to be "more" by giving outlandish rewards, or using outlandish characters - but this mod fit right into the game world. 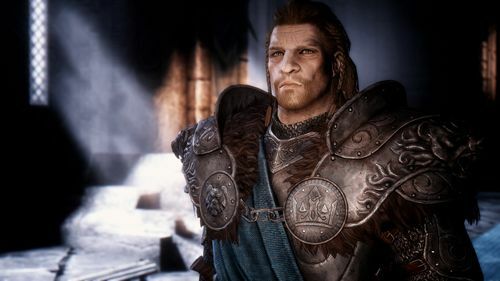 Ser Gilmore was fantastically voiced and, like the other companions in DA:O, felt personal and interactive. What games did you grow up with? <br />Warcraft and Doom were my first PC games. I spent tons of time playing Asheron’s Call and other MMOs of the old days like EverQuest. <br />I also played a lot of Might and Magic, Settlers, and other such games growing up. <br />Are there any games in the near or distant future that you are looking forward to? <br />Mount & Blade II: Bannerlord. This will be my next game for modding as well! <br />Cyberpunk 2077. Also, the overhaul coming to their card game, Gwent. <br /><br />Though less than those two, I’m also looking forward to Metro Exodus. <br />Outside of modding and gaming, what are some things you like to do for fun? <br />I like to read and listen to audio books (really into Brandon Sanderson right now). I like to play with my kids and go to their sporting and school events. I’m somewhat of a craft beer nerd, and a sucker for computer tech. I have a 10-foot-long aquarium that I enjoy looking after (I keep African Cichlids). Camping, trying new restaurants, movies… lots of things here and there. In terms of modding: Do you have any plans for the future? <br />I recently did a huge update to both Immersive Weapons and Immersive Music. 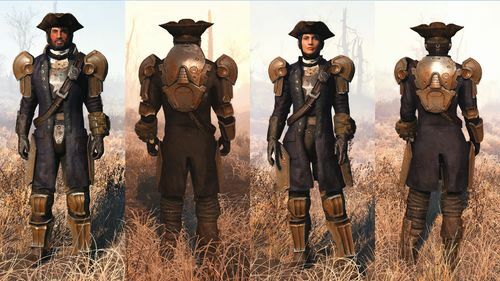 I’ve got an even bigger one in the works for Immersive Armors. I’ve got one other project I’m working on that I can’t talk about yet. <br /><br />As a prolific mod author, what are your thoughts on our Donation Points system and the recent implementation of our DP store? <br />I think it’s a nice and unexpected gesture of Nexus Mods and its community to show appreciation to modders. The DP system is a pretty fleshed out feature of the site, and its integration is very fluid. It's quite a treat to find you have enough DP to buy a game you have been wanting in the Nexus DP store! <br />Last but not least: being a proficient mod author yourself, do you have some advice for budding new mod authors? <br />Create what you love. <br />You can never satisfy everyone. <br />Try to improve a little every time you make something. <br />Do not be afraid to ask veteran modders for advice or help.